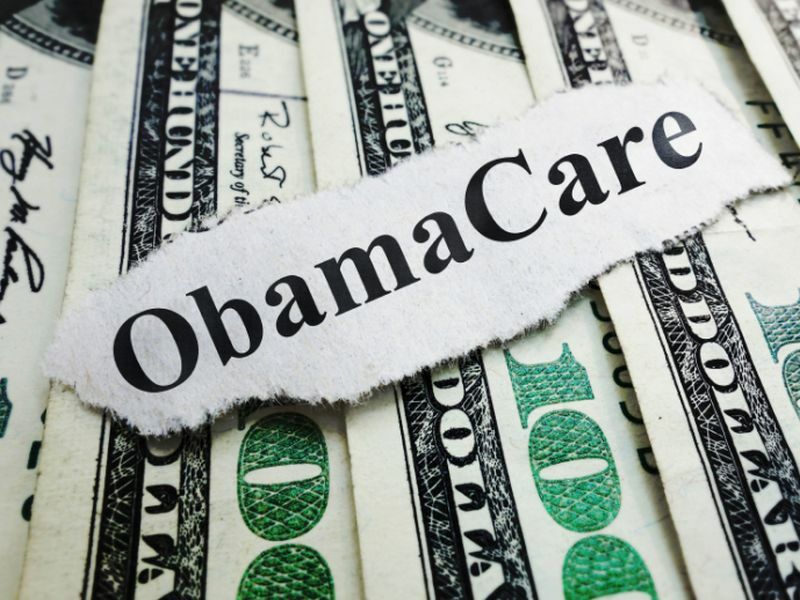 FRIDAY, March 22, 2019 -- More American women had health insurance and access to care after the Affordable Care Act (ACA) was fully in place in 2014, and poorest women benefited most, according to a new report. For the study, researchers examined U.S. National Health Interview Survey data on insurance affordability, access to care and the use of preventive services -- such as flu vaccination, mammograms, and blood pressure and cholesterol screening -- among women aged 19 to 64. Forty percent of low-income women were uninsured prior to the ACA (often called "Obamacare"), the study found, versus 17 percent in 2014 and 11 percent in 2016. The review found that more than 4 percent of the poorest women were more likely to have seen a doctor within a year in 2014-2017. Among all women, there were increases of between 3 percent and 7 percent for preventive screenings and vaccinations. After ACA, women in all income groups had more blood pressure checks, cholesterol screenings and flu shots, according to the study published March 21 in the American Journal of Preventive Medicine. Before ACA, about one-third had no access to affordable insurance and care, the findings showed. "Given current debates around the ACA and women's historical challenges obtaining health care, this research is important to highlight how women's access and affordability of care have improved as a result of the ACA," said lead investigator Dr. Lois Kaye Lee. She is an associate professor of pediatrics at Boston Children's Hospital. "Efforts to alter the ACA should consider the impact of policy changes on women's health and preventive care. We hope our findings will inform policy makers and result in more affordable, accessible, and equitable health care for all women," Lee said in a journal news release. The U.S. National Library of Medicine has more on women's health.